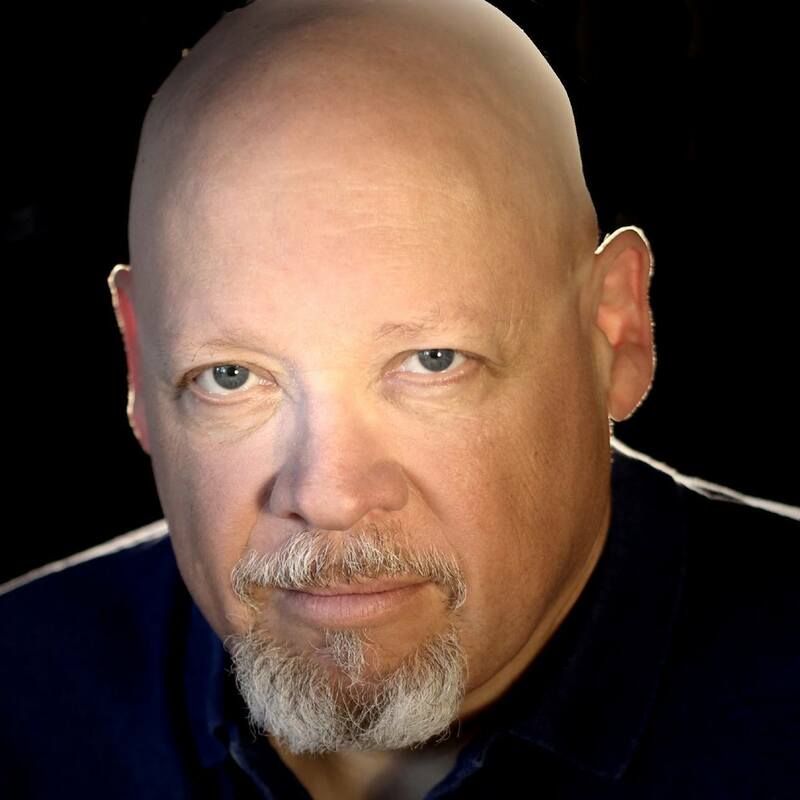 DAVID RICE is Co-Founder and Executive Director of First Folio Theatre, where he has produced over 50 productions which have earned 36 Jeff Nominations and 5 Jeff Awards. He is also a playwright, whose works include Captain Blood; Cymbeline: A Musical Folk Tale (Jeff Awards – Original Adaptation and Original Music); The Madness of Edgar Allan Poe: A Love Story (Jeff Nomination – Original Adaptation); and The Castle of Otranto. He is currently working a number of projects, most notably writing the script and lyrics for Shrew’d, a musical adaptation of The Taming of the Shrew, which will premiere in the summer of 2018. Onstage at First Folio, he has been seen as Sandor Turai in Rough Crossing, H.C. Curry in The Rainmaker, and Knuckles McCann in Jeeves Takes a Bow, amongst others. He has worked at numerous Chicago theaters in the last 35 years, including the Paramount, Marriott’s Lincolnshire, Briar Street, and Candlelight. Trivia lovers may be interested to know that David was a four-time winner on Jeopardy! David is a proud member of both the Dramatists Guild and Actors Equity Association.